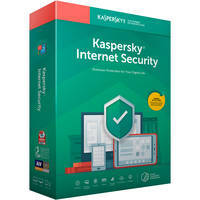 Get Kaspersky Internet Security 2019 - 3 Devices / 1 Year (Key Card) from Newegg.com. 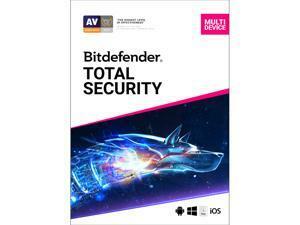 Get Bitdefender Total Security 2019 Software 5 Device/1 Year from Newegg.com. 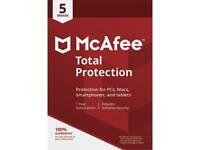 Get McAfee Total Protection 2018 for 5 Device / 1 Year from Newegg.com. Super Hot! Price Drop! 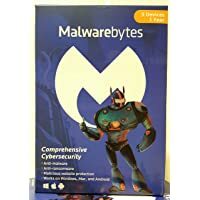 Get Malwarebytes Anti-Malware 3.0 - 10 Device / 1 Year [Key Card] from Newegg.com. 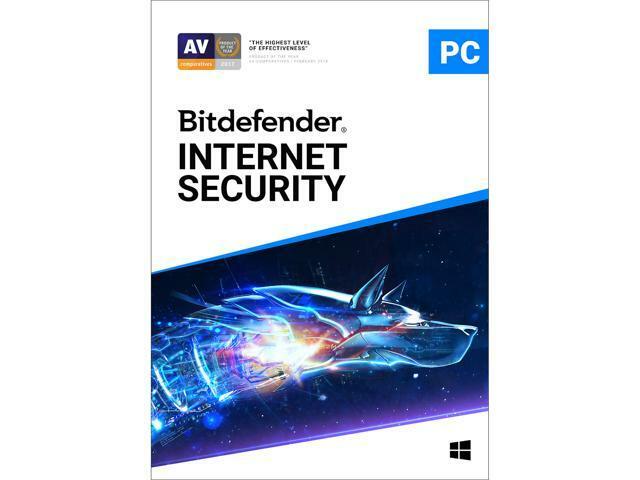 Get Bitdefender Internet Security 2019 - 1 Year/3PCs (Download) from Newegg.com. 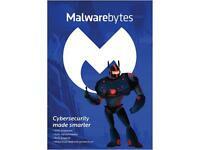 Get Malwarebytes Anti-Malware 3.0 - 5 Device / 1 Year [Key Card] from Newegg.com. Get Kaspersky Anti-Virus 2019 - 3 PCs / 1 Year (Key Card) from Newegg.com. 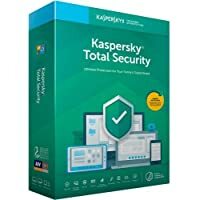 Get Kaspersky Total Security 2019 - 3 Devices / 1 Year (Key Card) from Newegg.com. 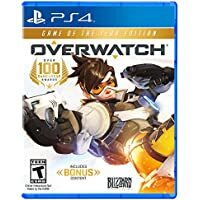 Get Overwatch Game of the Year Edition for PlayStation 4 by Activision from Newegg.com. 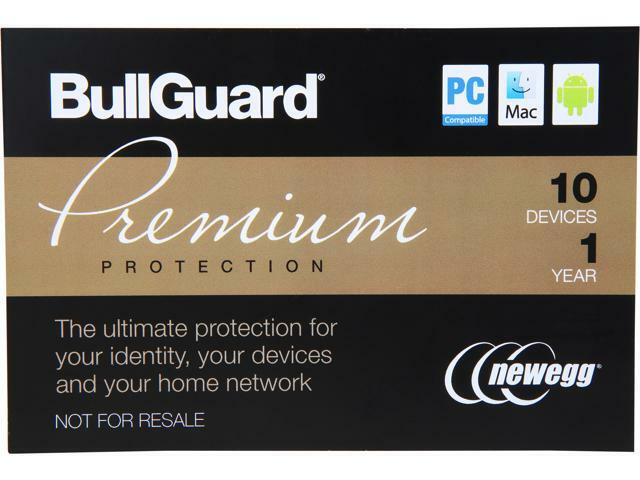 Get BullGuard Premium Protection 2018 10 Devices / 1 Year from Newegg.com. 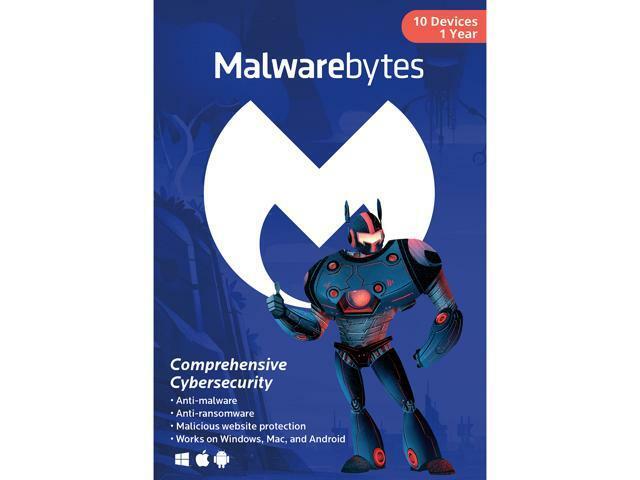 Get Malwarebytes Anti-Malware 3.0 - 10 Device / 1 Year [Key Card] from Newegg.com. Get Malwarebytes Anti-Malware 3.0 for 3 PCs / 1 Year (Key Card) from Newegg.com. Get AVG Internet Security 2019 - Unlimited Devices / 1 Year [Key Card] from Newegg.com. Get AVG Ultimate 2019 Unlimited Devices 2 Years (Download) from Newegg.com. 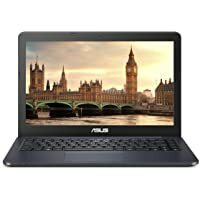 Get Asus L402WA-EH21 14" HD Laptop with AMD Quad Core E2-6110 / 4GB / 32GB / Win 10 with Free 1Year Office 365 Subscription from NeweggFlash.com. Lowest Ever! Get AVG Ultimate 2019 Unlimited Devices 2 Years from Newegg.com. Get Symantec Norton Security Premium Antivirus for 10 Devices (1-Year) [Download] from Newegg.com. 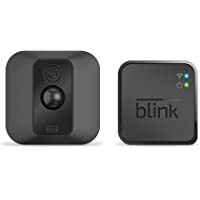 Discount : $9.00 via coupon "MARTEND19"
Get Blink XT Home Security Camera System with Motion Detection, Wall Mount, HD Video, 2-Year Battery Life and Cloud Storage from Newegg.com. Discount : $10.00 via coupon "322HRSPC5"
Get Malwarebytes Anti-Malware 3.0 for 3 PCs / 1 Year (Key Card) + BullGuard Premium Protection from Newegg.com. 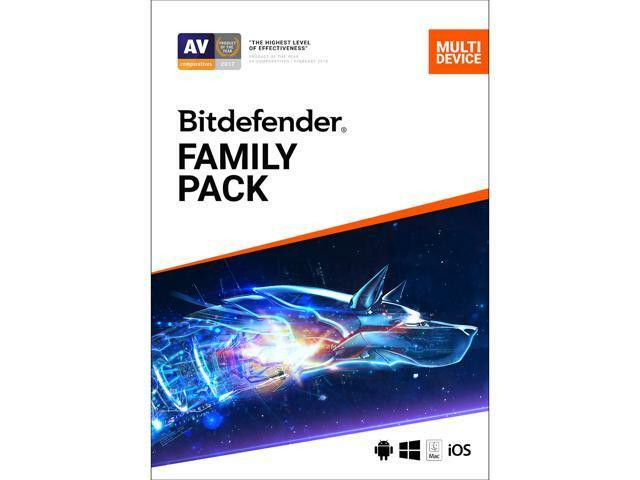 Get Bitdefender Family Pack 2019 Unlimited Device /2 Year from Newegg.com. Get Bitdefender Internet Security 2019 - 2 Year/3PCs from Newegg.com. 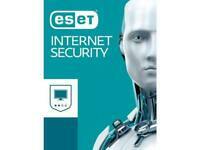 Get ESET Internet Security 2018 for 5 Devices / 1 Year from Newegg.com. Get Quicken Deluxe 2019 Windows/Mac 1 Year from Newegg.com. Super Hot! 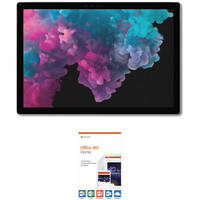 Get Microsoft Surface Pro 6 12.3" 256GB Windows Tablet with Intel Quad Core i5-8250U & 8GB RAM (Platinum) (Newest Version) + Microsoft Office 365 Home (1-Year, 6-Users) + Microsoft Surface Pen from B&H Photo Video. Get Blink XT Home Security Camera System with Motion Detection, Wall Mount, HD Video, 2-Year Battery Life and Cloud Storage from NeweggFlash.com. Get AVG Internet Security 2019 Unlimited Devices / 2 Years (Key Card) from Newegg.com. Get AVG Ultimate 2019 - Unlimited Devices / 1 Year from Newegg.com. 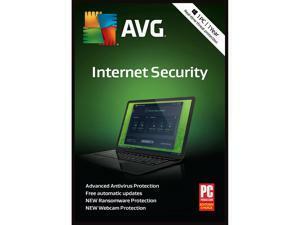 Get AVG Internet Security 2018 for 1 PC 1 Year (Download) from Newegg.com. 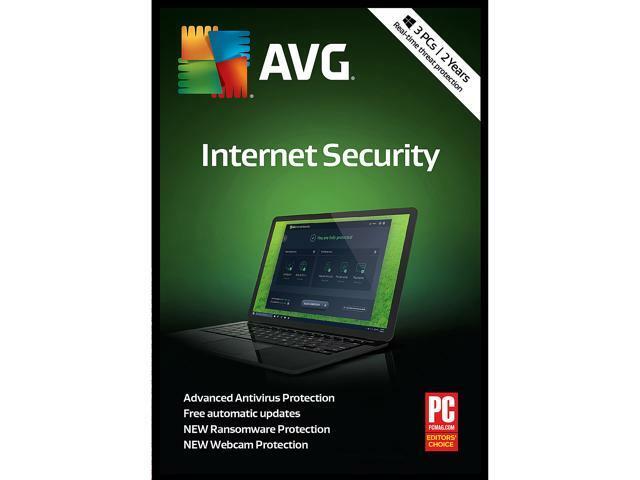 Get AVG Internet Security 2019, 3 PCs 2 Years (Download) from Newegg.com. Get Avast Pro Antivirus 2019, 3 PCs 1 Year (Download) from Newegg.com. Get Avast Pro Antivirus 2019, 1 PC 1 Year (Download) from Newegg.com. Get AVG Ultimate 2018 Unlimited Devices 1 Year - Download from Newegg.com. Discount : $45.00 via coupon "EMCTVTV34"
Get Avast HMA PRO VPN 2018 1 Year (Download) from Newegg.com. Get Avast Pro Antivirus 2019, 3 PCs 2 Years (Download) from Newegg.com. 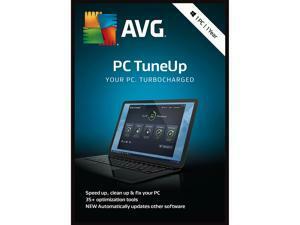 Get AVG PC TuneUp 2018 1 PC / 1 Year (Download) from Newegg.com. 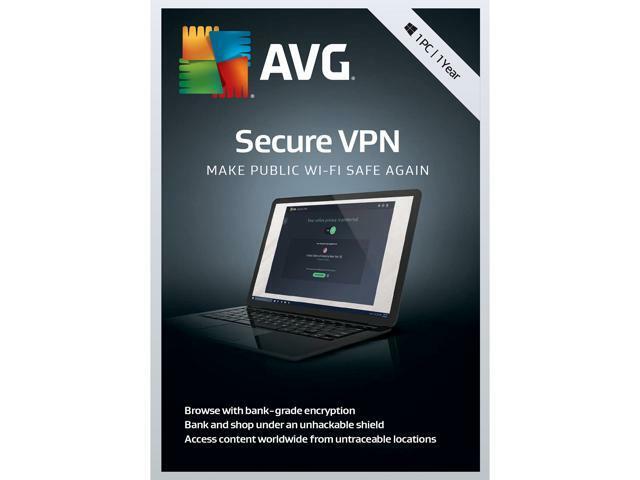 Get AVG Secure VPN 2019, 1PC 1 Year (Download) from Newegg.com. 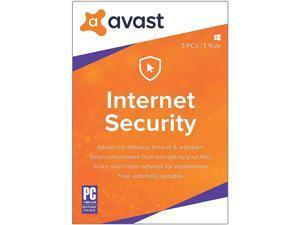 Get Avast Internet Security 2018 for 3 PCs 1 Year (Download) from Newegg.com. 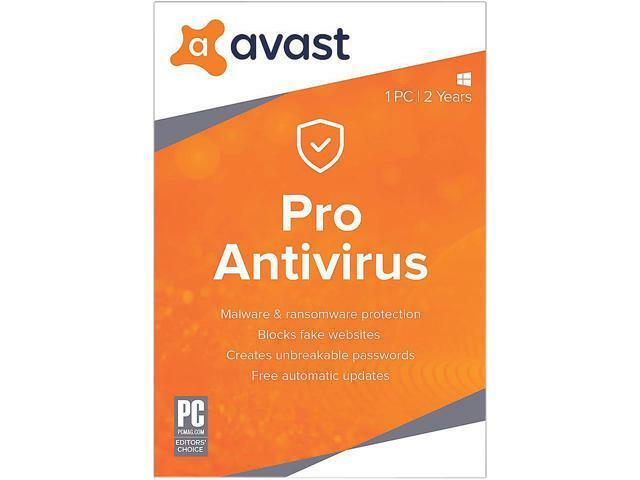 Get Avast Pro Antivirus 2019, 1 PC 2 Years from Newegg.com. 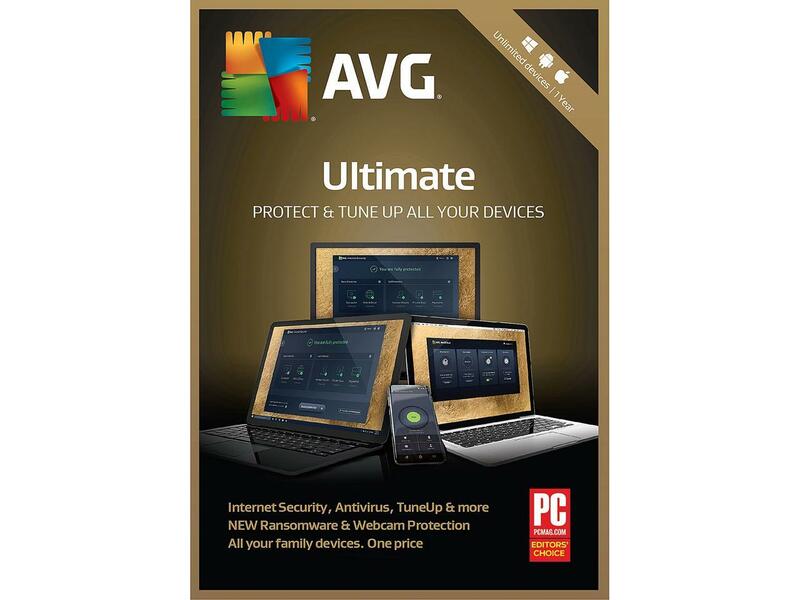 Get AVG Internet Security 2018 Unlimited Devices 2 Years (Download) from Newegg.com. Get Symantec Norton Security Premium Antivirus for 10 Devices (1-Year) [Download] + 2K Games BioShock Infinite from Newegg.com. Super Hot! Get Bitdefender Antivirus Plus 2019 - 1 Year/3PCs- Download from Newegg.com. Get Asus L402WA-EH21 14" HD Laptop with AMD Quad Core E2-6110 / 4GB / 32GB / Win 10 with Free 1Year Office 365 Subscription from Newegg.com. Get WPS Office 10 Business Edition 3 PCs / 1 Year from Newegg.com.